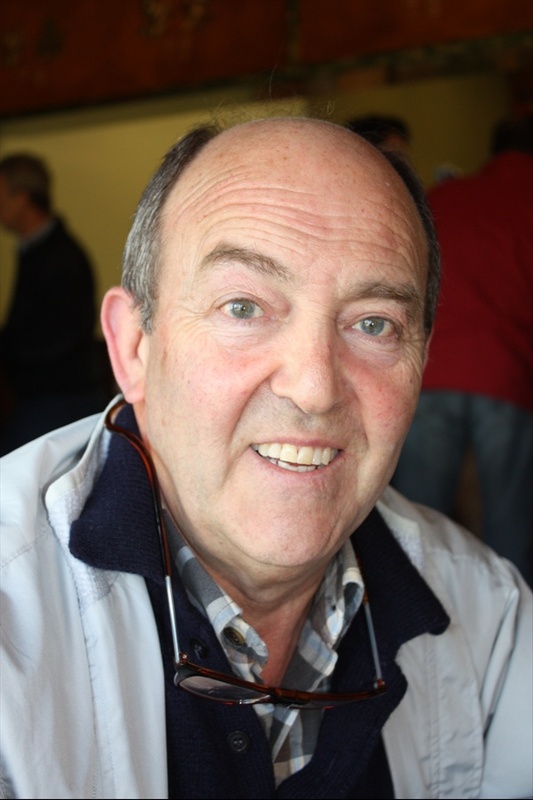 Basilio Izquierdo was the head winemaker at CVNE for 32 years, responsible for one of Rioja’s most ubiquitous brands. In 2006 he decided to create his own winery and Rioja brand, “B” (for Basilio). 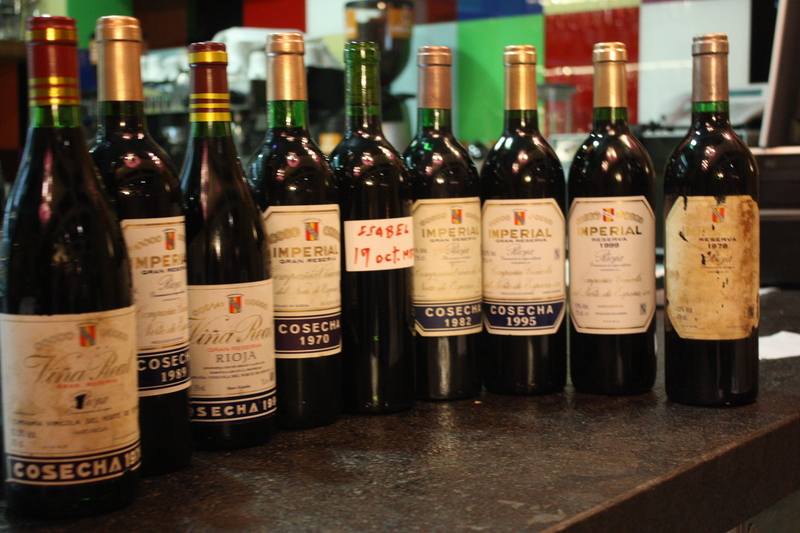 Having spent his entire adult life as a winemaker, he is a storehouse of information about the evolution of Rioja from the sixties until today. He has two pet peeves: one is the current use of clones of tempranillo selected exclusively for their high yields, creating grapes that in his opinion no longer reflect where they’re produced. For that reason, for “B” he selects grapes from vineyards planted before 1985 and only in rare cases, later, but never after 1990. 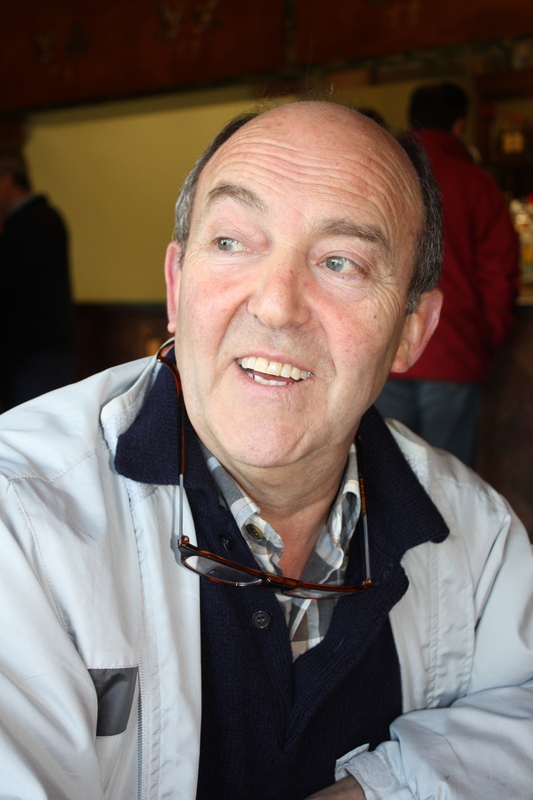 Basilio’s second complaint is that most of the old vine garnacha in Rioja has disappeared, because traditionally, garnacha from Rioja Baja with 15% alcohol was blended with 11% tempranillo from Rioja Alta and Alavesa. His aim, therefore, has been to produce a Rioja like those from the 1970s: a red from 2007 where tempranillo from Rioja Alta and Alavesa (65%) and graciano from Rioja Alta (5%) with relatively low alcohol and high acidity are blended with old vine garnacha from Tudelilla in Rioja Baja (30%) and a 2009 white made with garnacha blanca (60%), viura (30%) and malvasía (10%). With his white, his single concession to a modern style is to ferment the juice in new French oak barrels, leaving the young wine on the lees for six months. He’s a firm believer in garnacha blanca, in his opinion more aromatic than viura, whose predominance in Rioja whites today goes against the market preference for more perfumed whites like those found in Rueda and Rías Baixas. We were unable to taste the current vintages the day I spoke to him because they hadn’t been bottled yet, but I did taste the “B” white 2007 and the “B” red (no vintage noted) at a winewriters’ lunch several months earlier. My tasting notes follow. 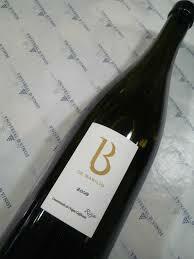 “B” white 2007: very pale yellow; elegant nose, stone fruit and a little plum; elegant, unctuous and with balanced acidity. “B” red: medium cherry; smoky, dark fruit nose; elegant with firm tannins. Right now “B” is sold to private customers in Spain; none has been sent abroad. Basilio is hoping to start soon. We agreed that we would taste the new vintages soon. Stay tuned! I’ll tell you about them here.